It's an age-old tradition in India to buy gold on Dhanteras. The goddess of wealth Lakshmi is worshiped for financial prosperity. Hindus consider it as an extremely auspicious day to make new purchases, especially gold or silver articles and new utensils. It is believed that new "Dhan" (wealth) or some form of precious metal is a sign of good luck. Indian households collectively hold close to 24,000 tonnes of gold, which as per current price is valued in excess of Rs 7.87 lakh crore. There are risks in possessing physical gold, including the possibility of theft. Also, purity of gold itself is a major concern, especially in case of non-hallmarked jewellery. Buyers of gold either keep their stash in safes at home, or in lockers at banks. Either way, it is vulnerable to theft and also has a storage cost associated with it. Some people keep gold as a hedge against economic crises such as joblessness, market crash, etc. But it is important to note that there are not likely to be many buyers of physical gold when most people are cash strapped in a slowing economy. Many buy gold during the festive season in the form of jewellery. It comes with making charges, which further escalate the cost. Gold buyers can instead opt for gold bonds to overcome the shortcomings of physical gold. Moreover, tax arising on capital gains is exempted in case of digital gold. Sovereign gold bond schemes also offer interest at the rate of 2.50 per cent on the initial investment in gold bonds. And, there is no restriction on the minimum purchase quantity. 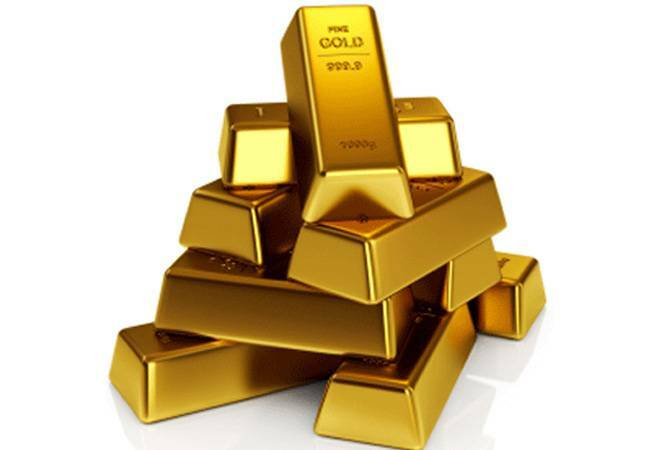 Some online portals allow consumers to buy gold for as low an amount as Re 1. At present there are various options to buy gold digitally. The most common amongst them are 'Digital Gold', offered on mobile wallet platform Paytm and 'GoldRush' offered by Stock Holding Corporation of India. Both are offered in association with MMTC - PAMP, which is a joint venture between Govt. of India undertaking (MMTC) and Switzerland-based bullion brand PAMP SA. Apart from investment in gold this festive season, investors can also consider other lucrative options. Stock markets have witnessed a recent correction and many stocks have fallen by more than 40 per cent since their August peak. It provides an opportunity to investors to buy the stocks at a lower price and may turn out to be better investment option than spending on physical gold. As per a recent development, SEBI has approved REITs (Real Estate Investment Trust) in India. With the advent of REITs, investors who cannot buy expensive real estate can invest small amounts through SIP, just like mutual funds. The capital appreciation earned by REIT gets distributed as dividend to small investors. If the goal is to invest for long term then mutual fund is the best alternative as it can give exponential returns. Also investment in mutual funds can be customised as per the risk appetite of the investor such as equity mutual funds for young investors and debt mutual funds for aged investors.